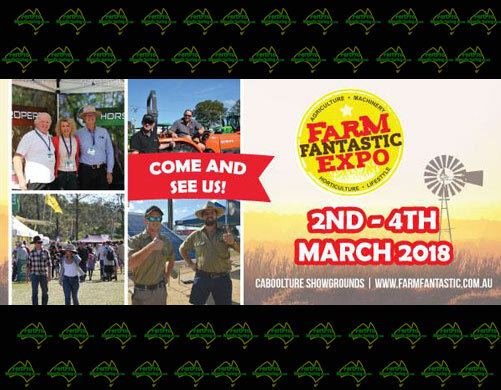 Our news and events page is to help keep you in the loop about what Fertpro is doing including upcoming events we will be visiting. 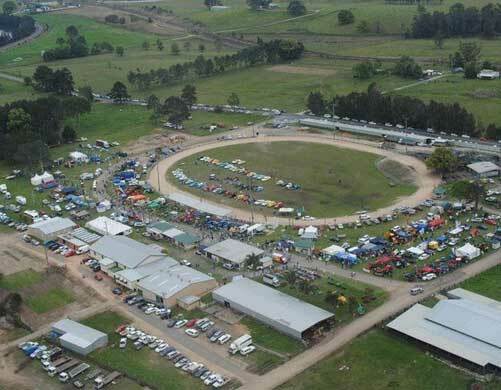 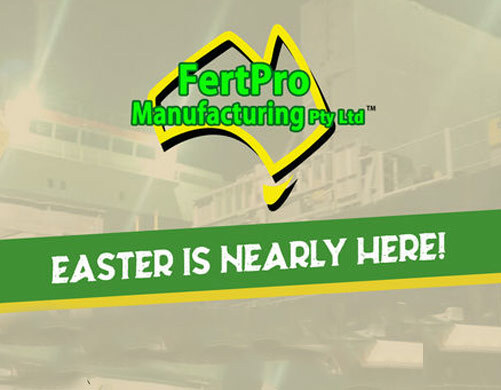 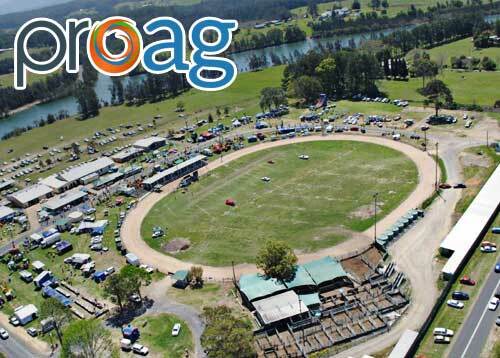 Fertpro Manufacturing regularly attends Field days in both Queensland and New South Wales. 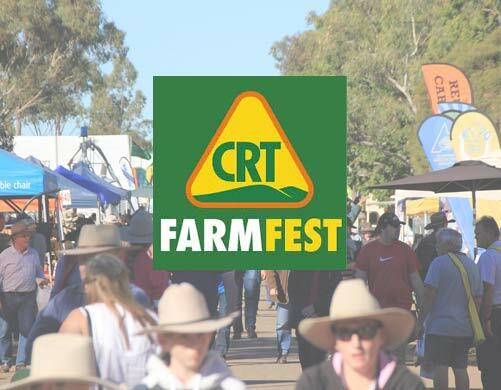 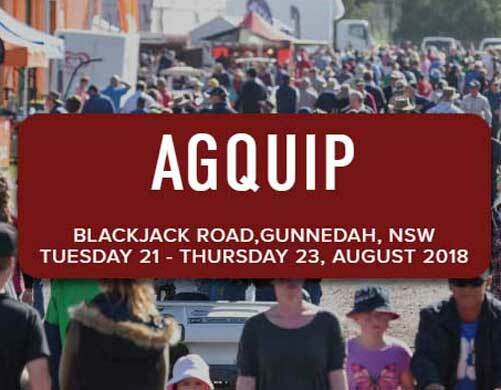 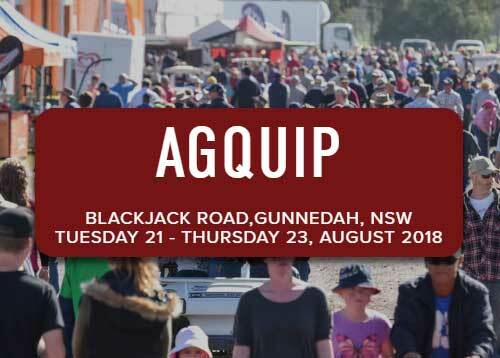 This provides us with an excellent opportunity to connect with farmers face to face and answer any question you may have about soil analysis, soil amendments, fertilisers, etc. 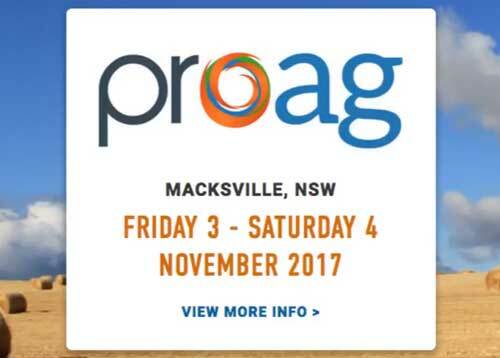 PA Recording for ProAg Field Days. 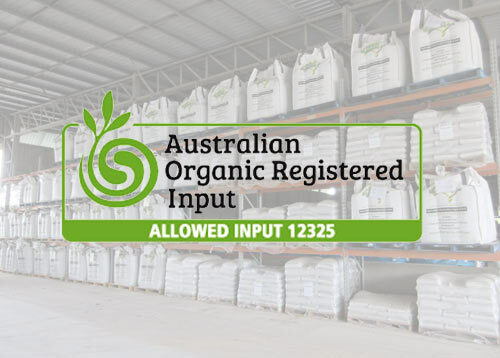 We are now offering organic certified products! 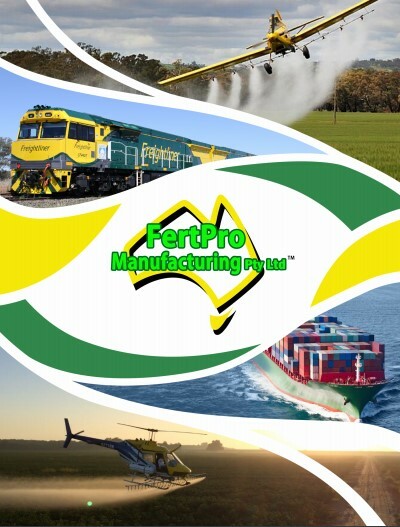 Fertpro’s range of organic certified products come in powder, granular and liquid form with products suited for Agriculture, Horticulture, Sports and Turf industries.